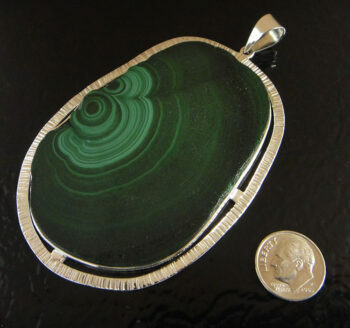 This large malachite and sterling silver handmade pendant is eye-catching. The stone slice shows banding of different shades of green radiating from the left side of the pendant. 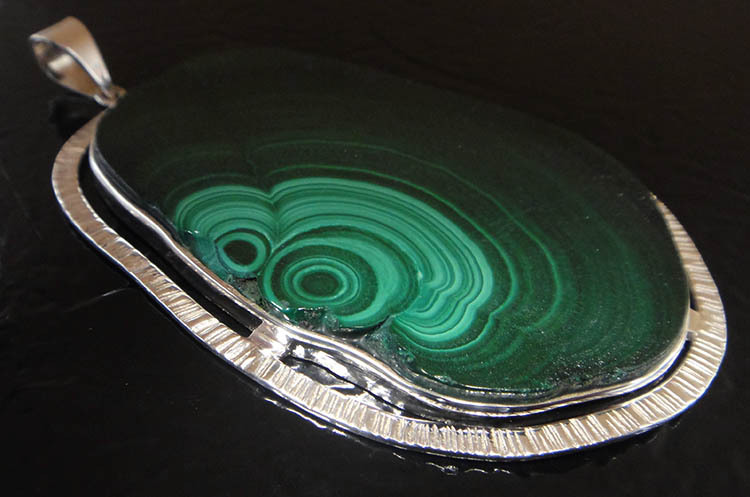 This large malachite and sterling silver handmade pendant is eye-catching. 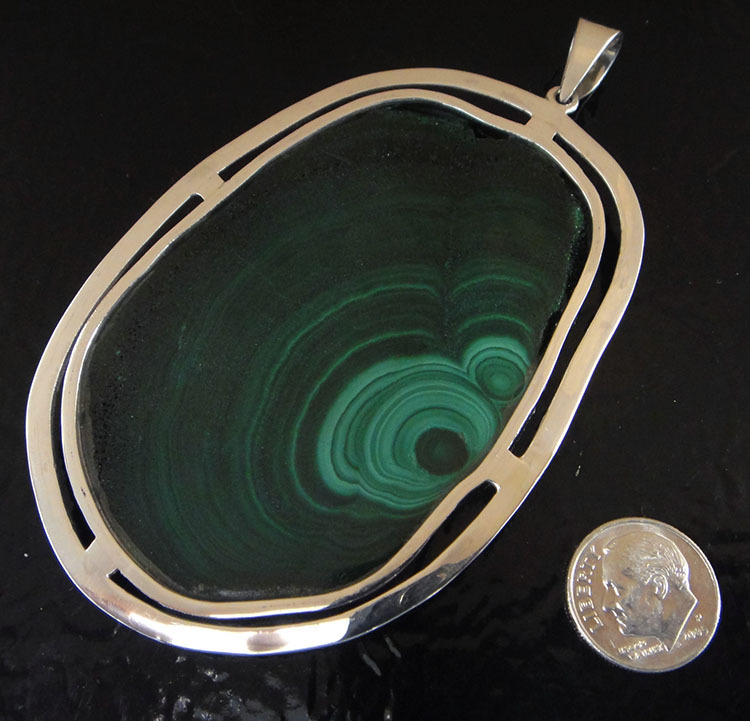 The stone slice shows banding of different shades of green radiating from the left side of the pendant. 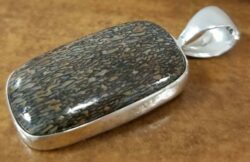 The front of the stone is polished, while the left edge of the stone has been left slightly rough. 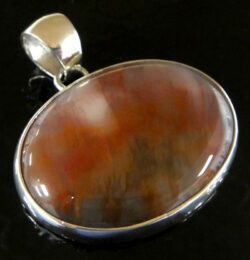 The sterling silver setting also features a detailed line texture on the front side of the pendant. 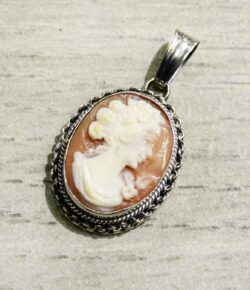 This pendant measures approximately 4.13″ long including the bail (loop for chain) and 2.5″ wide. 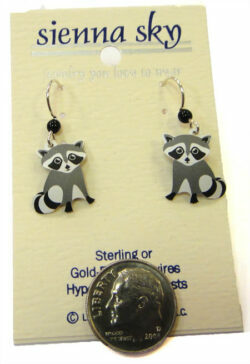 Please note that the dime is not included but is shown to help you gauge the size of the pendant. 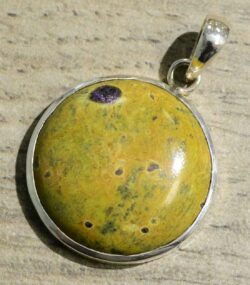 The bail of this pendant is large, allowing it to work with most chains or leather cords (not included). 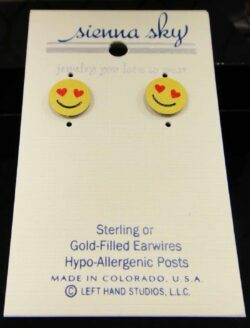 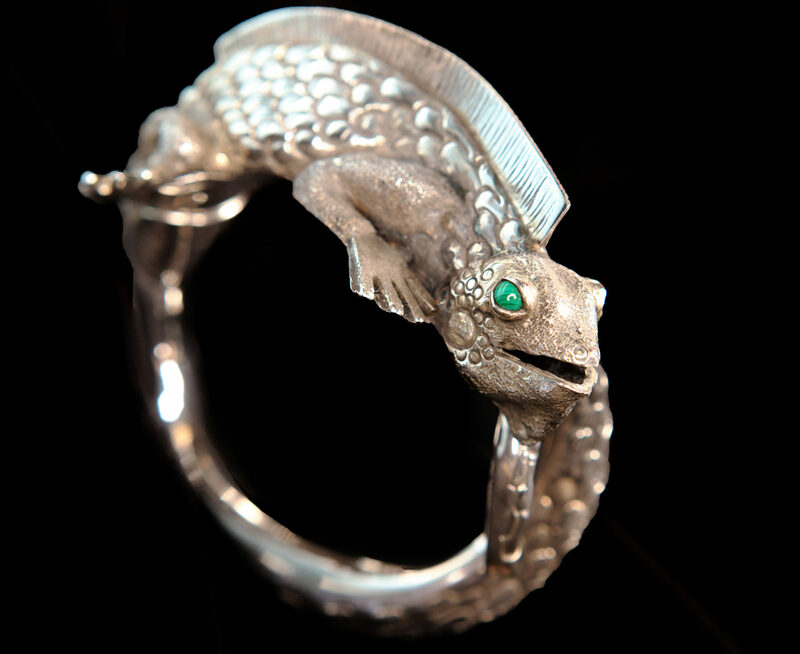 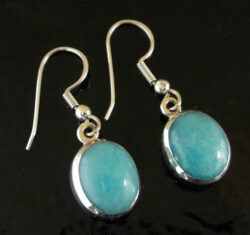 It would also work as a focal bead for your own beaded design. This pendant would make a great gift for anyone who likes malachite, the color green, large stone jewelry, or handmade sterling silver jewelry.